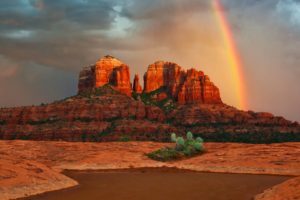 Who Created the Trails in Sedona? 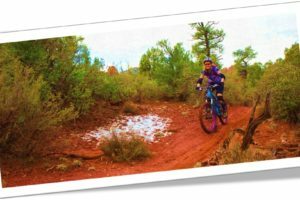 The mountain biking community has constructed a large number of the current very popular trails used by hikers, equestrians and mountain bikers. What’s the Difference Between a Title Company and an Escrow Agency?